What could be better than winning $8.3 million at the World Series of Poker next week? Not paying taxes on all $8.3 million. 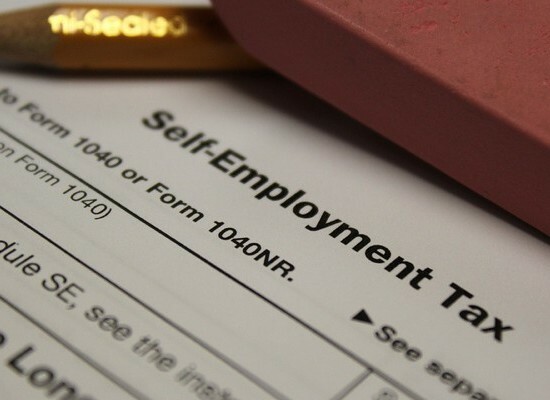 Since a federal court ruling two years ago, there are tax deductions for professional gamblers similar to those for self employed contractors and small businesses. Expenses like travel, meals, and lodging can be cut from their total income. This means that if a professional player won $1 million and showed business expenses of $100,000 million during the year – he would only pay taxes on $900,000. Are You a Professional Gambler? So how do you prove to the IRS that you’re a professional gambler? Show that you treat the game like a business all year long; that you play to make a profit, not to have fun with your friends. The federal tax code uses nine guidelines to determine what qualifies as professional gambling, and what doesn’t. Here are a few of those guidelines adapted from an article last year in the Journal of Accountancy. Make a profit. Everyone loses money sometimes. But if you never win and or profits, it’s hard to suggest that you make a living by gambling. This is the same way the IRS distinguishes between a small business and a hobby. Keep records of the time you spend practicing and competing. By maintaining books and records show that you’re not just a casual gambler, you can prove that you’re a professional. Study hard. Prepare for each tournament with a poker expert. This will show you consider gambling your job, and that improving your game is part of professional development. Don’t have an entourage. Since gambling is usually for fun, you have to show that you are not playing for pleasure, but for a living. It is better to go by yourself. If you want family and friends to keep you company, don’t include them in your business expenses. 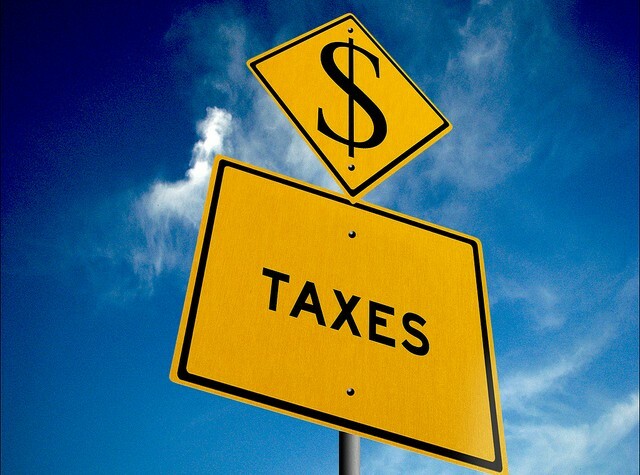 “Like most tax issues, accurate and proper tax planning is key. With a sensitive issue, such as professional gambling, having your tax strategy be IRS ready will be vital in keeping your winnings in your pocket. Winning against the Internal Revenue Service is possible, as long as you hold the right cards in your hand.” –Andrew Park, Enrolled Agent at Optima Tax Relief. Like most small businesses, professional gamblers can deduct expenses that the IRS considers “ordinary and necessary” to “carrying on any trade or business.” The website ProfessionalGamblerStatus.com provides a long list of tax deductions for professional gamblers you can deduct, ranging from internet connections (if you play online), to flights, car trips, and meals when you travel to tournaments. You can also deduct money used to hire a poker coach or someone to keep track of your results. The payment just needs to be “a reasonable allowance for salaries or other compensation for personal services actually rendered,” according to the IRS. To comply with the laws, make sure you don’t look like you’re trying to take advantage of the system. For instance, taking a taxi and flying coach would arouse less suspicion than renting a private jet and a stretched limo. That also applies for high rollers, who are often offered complimentary hotel rooms, buffets and rides by casinos. Don’t try to pass those off freebies as expenses. So what if you’re not a professional but you drive 60 miles, eat lunch, and have a great day at the track? Since you’re not a professional gambler, you can’t deduct any expenses. But you still have to pay taxes on your winnings. David Novich is NYC-based writer and consultant. He shares tax tips and news as a writer for Optima Tax Relief.